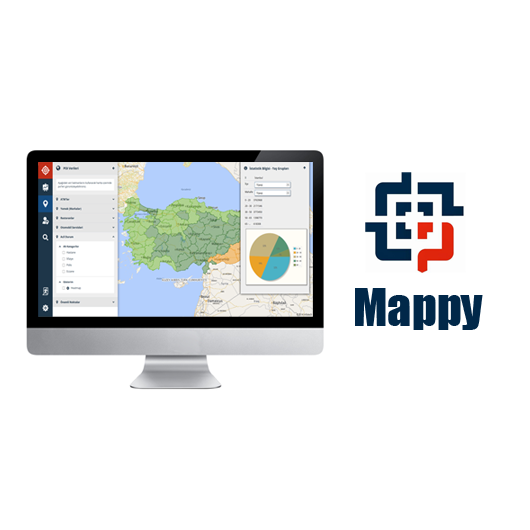 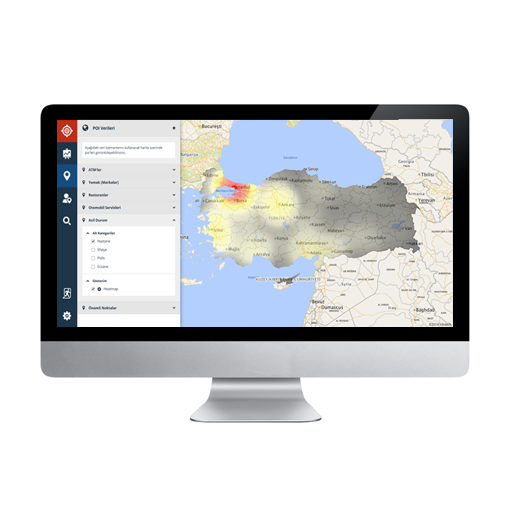 Mappy is the new generation of map based analysis components. 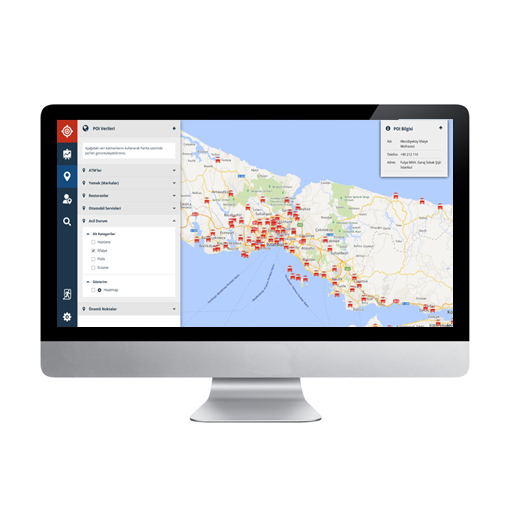 Mappy uses LocationBox api to accomplish reporting operations on map and address parsing api of Paritus to analyze text based geographical data. 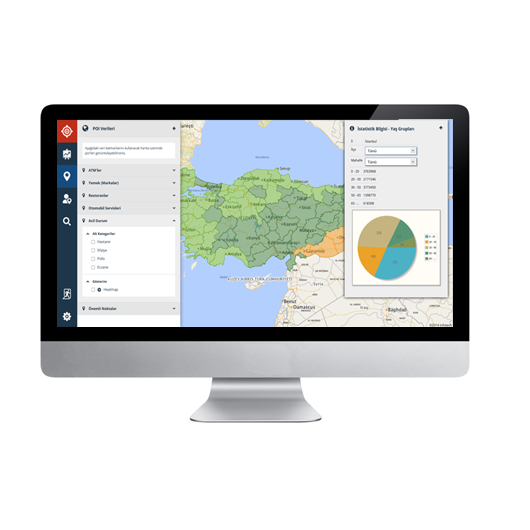 All these features are composed together by our user experience design.